The NGT’s latest ban in Kerala has Toyota spooked. While the automaker had already announced that it’s re-looking fresh investments in India, the latest ban on diesel cars and SUVs with engines displacing over 2 liters resulted in a strongly worded statement from Toyota. The automaker says that it will launch only those cars that are allowed to be sold in India. 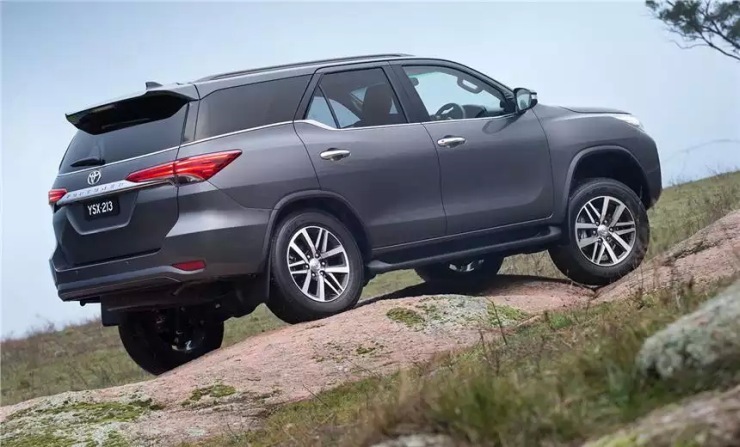 What this means is the future of the all-new Toyota Fortuner hangs in balance. 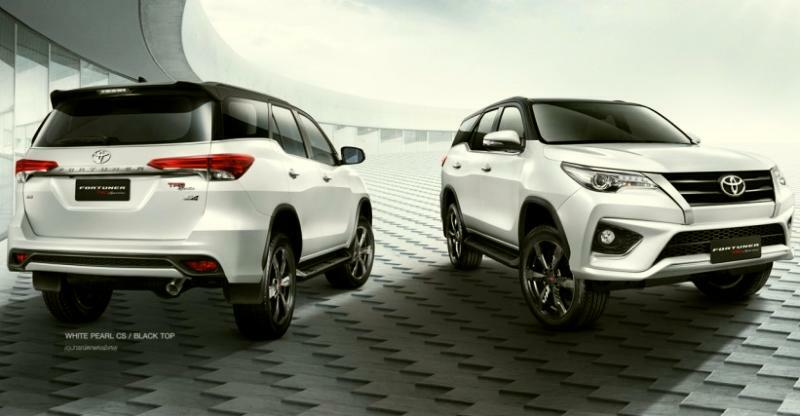 As of now, the new Fortuner (it shares engines with the Innova Crysta) cannot be registered in the NCR and 6 cities of Kerala, which are both massive markets for this vehicle. 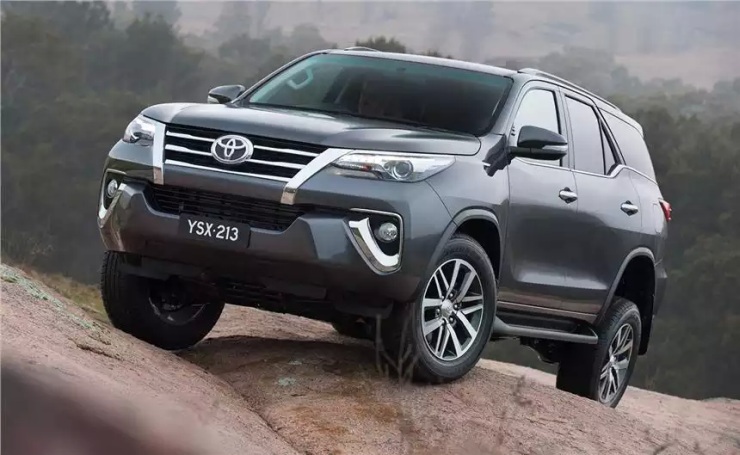 Since Toyota can’t sell the all-new Fortuner in two major markets of the country, and as more states could follow in banning 2 liter+ engined diesel vehicles, there’s a lot of uncertainty that the automaker is having to deal with. This could result in the new Fortuner being shelved for India until more clarity on the diesel engine ban emerges, pan-India. Toyota does have a 2.7 liter inline-4 petrol (164 Bhp-245 Nm) engine that it offers on the all-new Fortuner. This engine will soon be available on the Innova Crysta sold in India. However, this petrol motor is expected to be less fuel efficient than the GD diesel engine range. SUV buyers generally tend to drive a lot, and a less efficient and less powerful petrol engine may not cut the ice. Another alternate is a sub-2 liter turbo diesel engine, the kinds that Mahindra uses on the Scorpio and XUV500 in places where NGT has banned big diesels. However, it’s unlikely that Toyota would invest fresh capital to develop a brand new diesel engine just for India. Toyota headquarter is questioning the rationale for making investments to launch new models in India. We will have to sell only those models which we are allowed to sell in India. We have already started re-looking at our operations. What is hurting us is not so much the ban but the unfairness. Orders are passed without hearing us. It is going against the principles of natural justice. We feel our vehicles are being targetted. We can understand if they banned all diesel vehicles but why only 2,000 cc and above?. There are about 25,000 people whose jobs are directly or indirectly linked to our operations. We are not going to abandon them. From the above statements, it’s clear that Toyota has no plans to shut shop in India but new launches and fresh investment could be seriously impacted by the NGT ban, and the growing uncertainty over doing business in the country.